In most cases your car is probably the most valuable thing you own, second to your house, so spending a bit of cash on a decent car tracking system makes complete sense. Therefore, if you want to keep your car protected and are looking for car trackers Cheshire, then look no further! 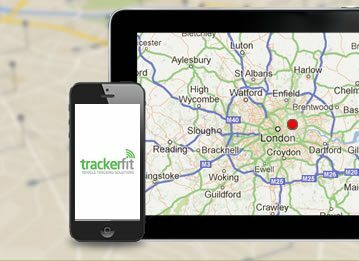 Here at Trackerfit we specialise in supplying and fitting car trackers from reputable brands including TrafficMaster, CobraTrak and Tracker. Car trackers are by far the best way to protect your vehicle from potential thieves and installing one could prevent you from adding to the unfortunate average of 262 thefts that occurred every day last year! 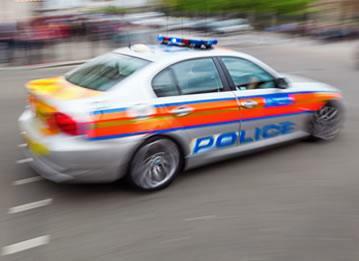 Car trackers are discreet and easy to install and could be the difference between seeing your car again or it never being found should you be unfortunate enough to have it stolen! And let’s be honest, nobody wants to go through the stressful ordeal of dealing with your insurance company and purchasing a new car! The technology behind all the car trackers we supply is simply out of this world. Using the most advanced location technology available, as well as mobile phone and motion sensing technology our trackers detect illegal movement of your car. 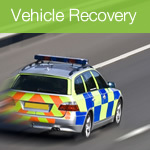 External tracking units and dedicated control centres assist in the immediate recovery of your vehicle. A car tracker is more than an alarm, it’s like having a protection team watching your car 24 hours a day, 7 days a week! 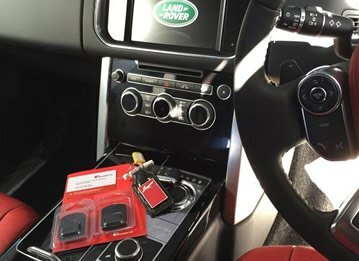 As a leading supplier of car trackers Cheshire we have a fantastic reputation for locating and returning stolen cars within an hour of a theft. 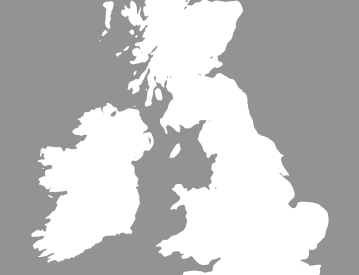 Liaising with the UK Police force we have Control Centres nationwide. Therefore wherever your vehicle, whatever the time we promise to keep your car protected both day and night! When spending a large amount of money on a product it’s only natural for you to want reassurance and peace of mind that the product you’re buying is worth the money. Which is why here at Tracker Fit all of our products and installers are Thatcham Approved, a seal of approval from leading experts within the car tracking industry. 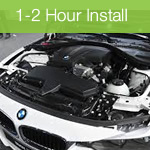 No matter where you are in the UK we offer customers a free installation service and in most cases we are able to fit your car tracker the next day! 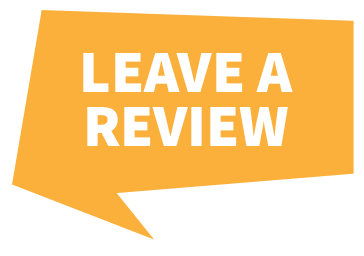 For advice on our range of car trackers give us a call on 0161 302 0551 where one of our friendly team members will be happy to help.